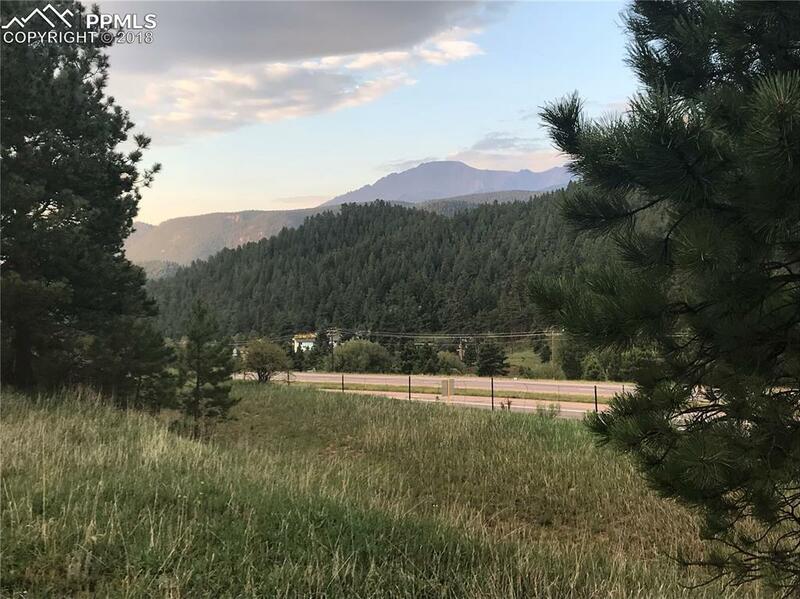 Pikes Peak Views and easy Highway 24 access for your new office building! Site plan, soils tests, traffic study, and architectural plans are already complete and ready to go! Priced to sell NOW! *Also posted under LND.